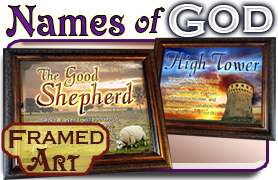 Custom Bible Verse Music Boxes with Scenery backgrounds | Choose your own design, music and box style. 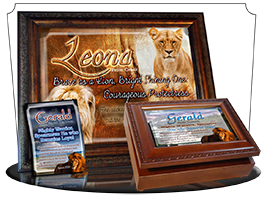 Personalize your custom music box with your choice of box style, music and full-color design for the verse! 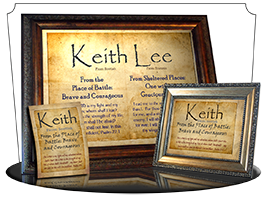 This strong, encouraging scene is a great choice for a guy to consider the words of God, printed atop a box of treasures with a classic hymn inside. SG-MB-TR10 a Beautiful 3x7x9 Music Box, with your favorite custom Bible Verse. 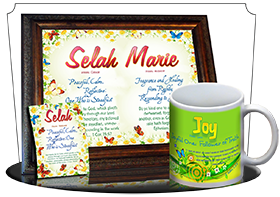 Add gentle waters to the top of this custom Bible verse music box. 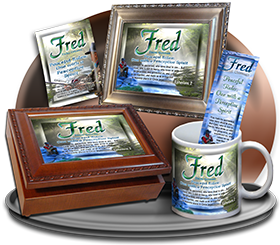 Choose any Bible verse of care, comfort or delightful encouragement and pick out a tune with a traditional hymn or "On Eagle's Wings"
SG-MB-WA02 a Beautiful 3x7x9 Music Box, with your favorite custom Bible Verse. Beautiful golden leaves and red ribbons border this beautiful custom music box. 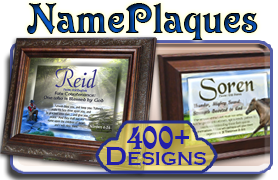 It's personalizable with a personal message inside the lid, a matching Bible verse bookmark or a pocket card or greeting card! 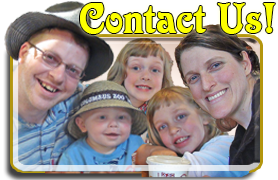 Choose your own music at no additional charge. 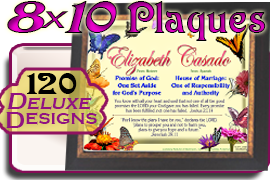 SG-MB-LE10 a Beautiful 3x7x9 Music Box, with your favorite custom Bible Verse. 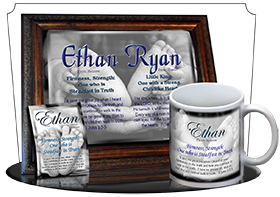 This music box is customizable with any encouraging Bible verse, your choice of music and style of box. 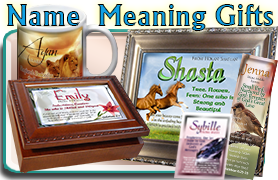 There are some great extras you can add to your personalized gift. SG-MB-SY18 a Beautiful 3x7x9 Music Box, with your favorite custom Bible Verse. A peaceful ocean sunset covers the top of this custom Bible verse music box. 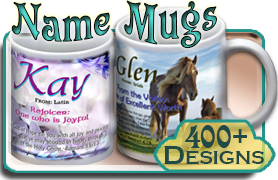 Personalize & customize with your choice of music, style of box, inscription inside, and especially the Bible verse. Make it the perfect gift of encouragement. 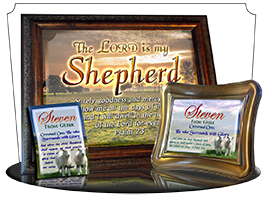 SG-MB-SS15 a Beautiful 3x7x9 Music Box, with your favorite custom Bible Verse. The sun sets and casts long shadows over the smooth rolling hills on this music box with a custom Bible verse. You choose the verse, the box style, and even the song that plays whenever the box is opened. 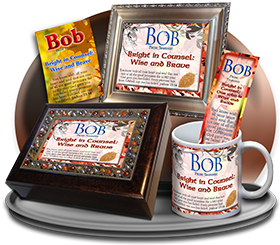 The accompanying personalized Scripture Pocket Card shows a vineyard with green and purple grapes. 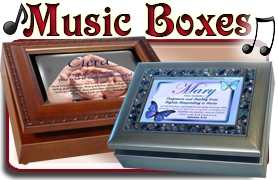 SG-MB-SC14 a Beautiful 3x7x9 Music Box, with your favorite custom Bible Verse. Full fields of grain and blue skies grace the lid of this custom Bible verse music box! 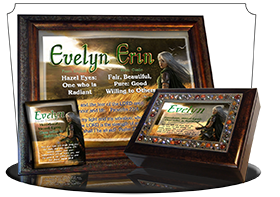 Choose your own music, choose your own verse, and choose the box style, too! SG-MB-GR01 a Beautiful 3x7x9 Music Box, with your favorite custom Bible Verse. Lush, flourishing gardens provide such a peaceful cover for this custom Bible verse music box. 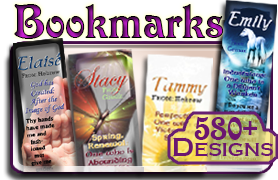 Choose your own music and any encouraging Bible verse for this unique, personalized gift. SG-MB-SC08 a Beautiful 3x7x9 Music Box, with your favorite custom Bible Verse. 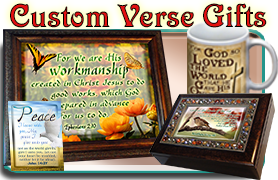 Set your favorite Bible verse on a custom music box with this peaceful paradise of sand and seashore. 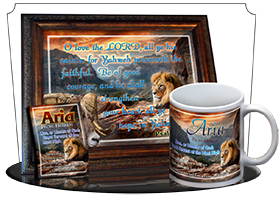 SG-MB-WA06 a Beautiful 3x7x9 Music Box, with your favorite custom Bible Verse.